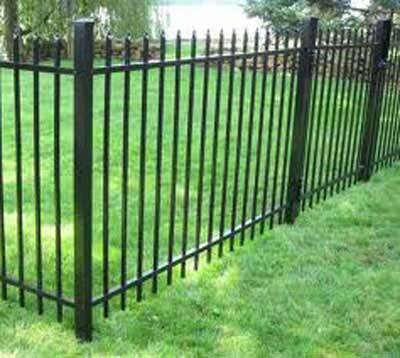 Liberty Fence Company....An elegant, ornamental iron fence or a wood privacy fence can make all the difference in the world. 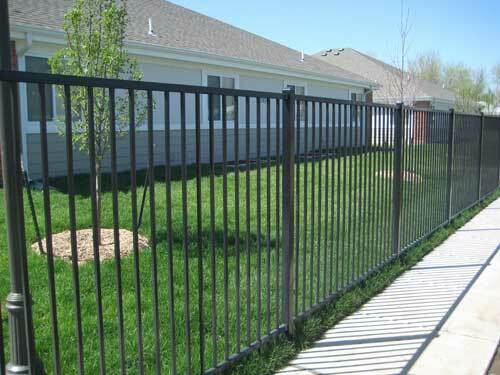 Liberty Fence Co. has the expertise to make it happen — according to your exact specifications. 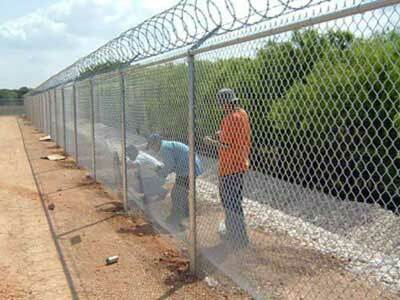 As residential and commercial specialists, Liberty Fence Co. offers all types of wood and chain link fences at unbelievable rates and with an unparalleled focus on service. And that’s not all. 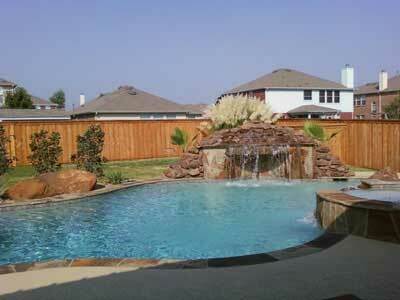 We also offer a wide variety of services designed to meet your specific needs and requirements. The choice is yours! 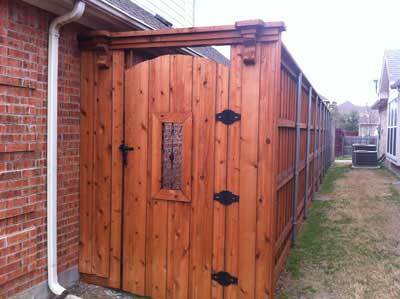 Please give us a call today to learn more about all we have to offer or to request an estimate on your next fencing project. We look forward to hearing from you. 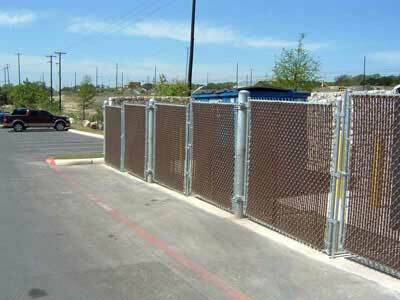 Copyright (c) 2012 Liberty Fence Company. All rights reserved.